Test your skills thanks to this amazing game. It is a simple but highly addictive game. 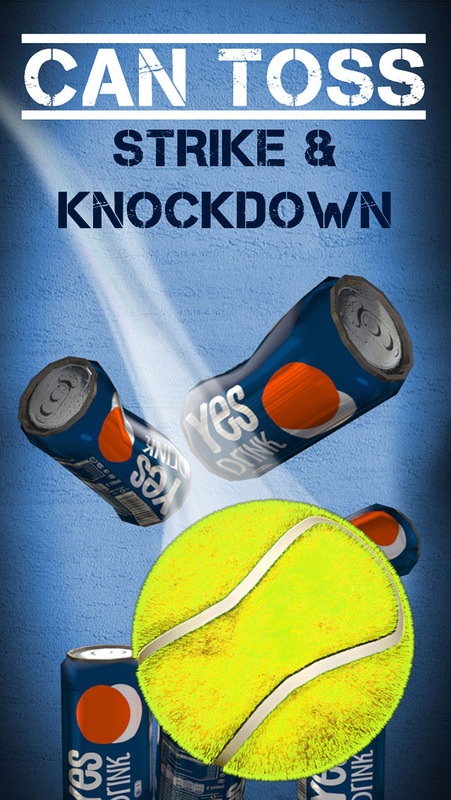 The target of the game consists in knocking down the cans with as less throws as possible. Simply aim at the pile of cans and throw them down with the provided balls. 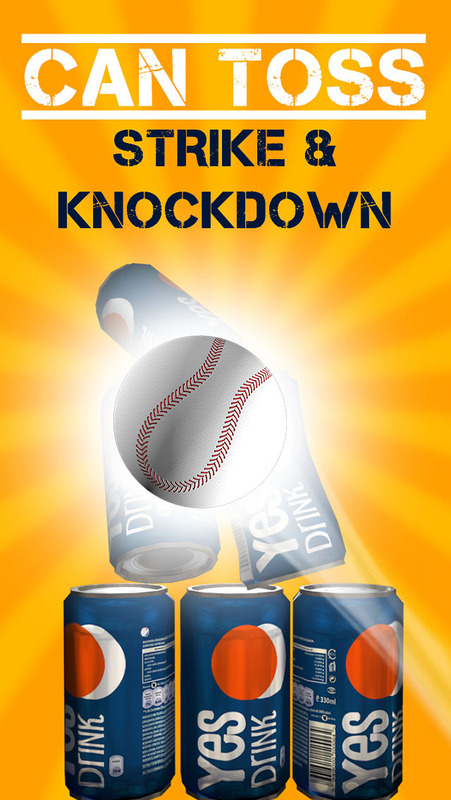 Strike down the exploding cans to destroy the entire pile with one hit. Improve your skills with every match and check how many stages you manage to complete. Play instructions: Aim at the can, calibrate the strength you want to put in your shot and shoot by sliding briefly on the screen or flick the ball. • Different balls. 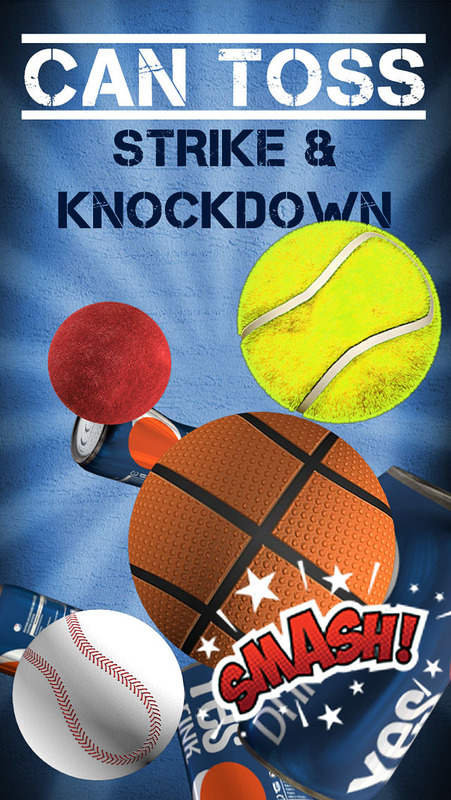 Basketball, Baseball, Tennis ball, etc.